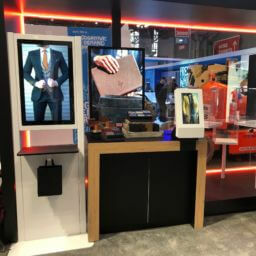 Enterprise Holdings partnered with Meridian to create interactive car rental kiosks for each of their unique brands—Enterprise, Alamo, and National. Travelers are able to use the interactive kiosks to check-in, enter their information, and pay for their rental cars. An easily recognizable household name, Enterprise Holdings is the parent company of Alamo Rent-A-Car, Enterprise Rent-A-Car and National Car Rental. With a global network spanning more than 90 countries and 1.9 million vehicles, they are committed to exceeding their customers’ expectations for service, quality, and value. 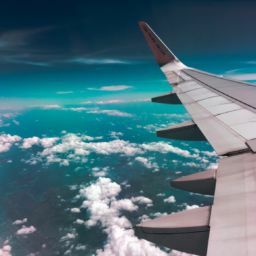 With such a large network of locations, Enterprise Holdings saw a need to simplify the car rental process. 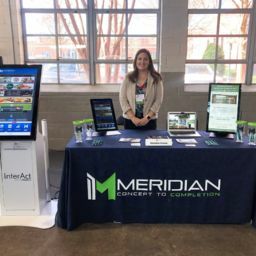 Enterprise Holdings partnered with Meridian and Embross (formerly IBM) to create a completely custom self-service kiosk for drivers to use when checking in to pay for and retrieve their rental car. 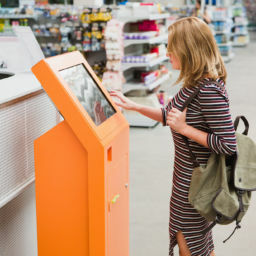 To use the kiosk, drivers simply check-in with their driver’s license. After checking in, drivers can upgrade vehicles and add different drivers, all from the kiosk. Drivers can then pay for their rental vehicle with either a credit or debit card. 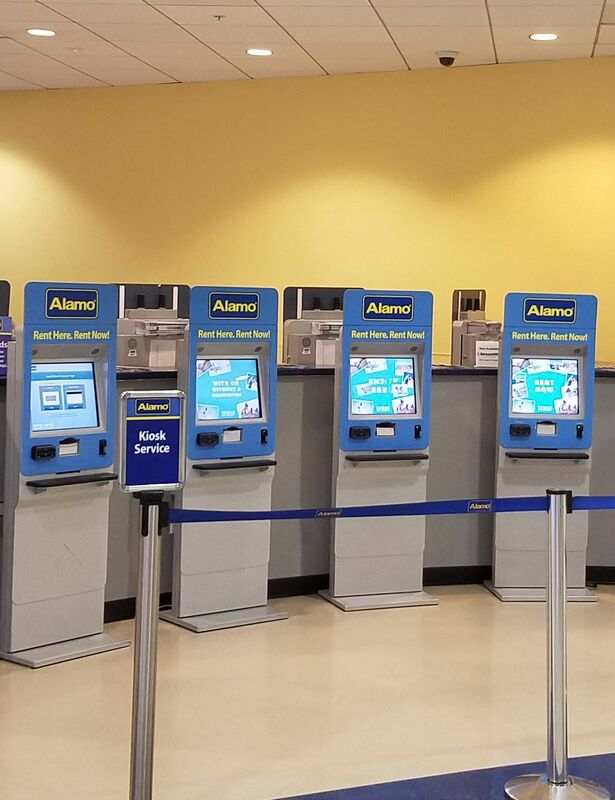 Since implementation in 2011, the completely custom self-service kiosk solution has been implemented by Enterprise, Alamo, and National in over 300 airports nationwide.